B. Disable Highlight. No highlight means short cut keys such as CRTL C and CTRL V cannot be used to copy paste. C. Disable Right Click. The purpose of disabling the mouse right click is for the people not to be able to view source or page element. A. How to put copyright in all of your post? On you dashboard select layout. Follow picture from figure one and two above. C. How to disable right click of user's mouse? 1. 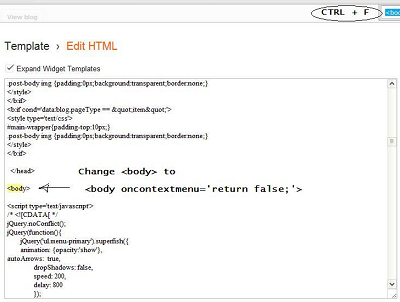 In your dashboard click template. Thanks for sharing this post. Now I know how to disable it. 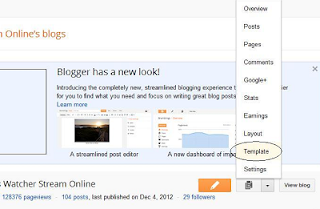 Cool tips, now I can disable copy paste feature on my blogs. Never thought about this before. Thanks Ma'am Tess for sharing this tips. Suki ako lagi ng mga 'magnanakaw' eh. 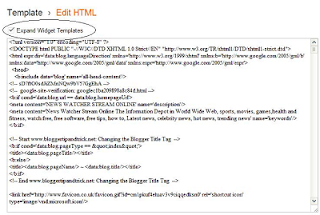 DO you have tutorial on WP template or can you direct me to one? Thanks, this is great. nice post. Copyright is always an issue and it's good to know how to protect your stuff. Nice post! 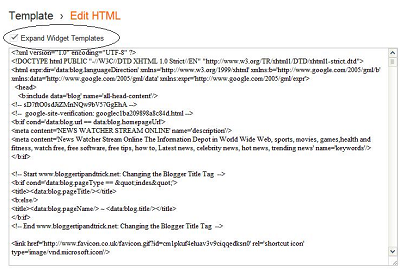 now I'm thinking of trying it on one of my blog, but I just wanna know, is this script can slow down your site? if not then I will surely going to do it. Now I know. What a great tip. I was searching how to disable copy paste for my blog :) I'm just so grateful that I encountered this blog post.